Want to increase the traffic to your website, generate more visitors and sales, and promote any web page you want? 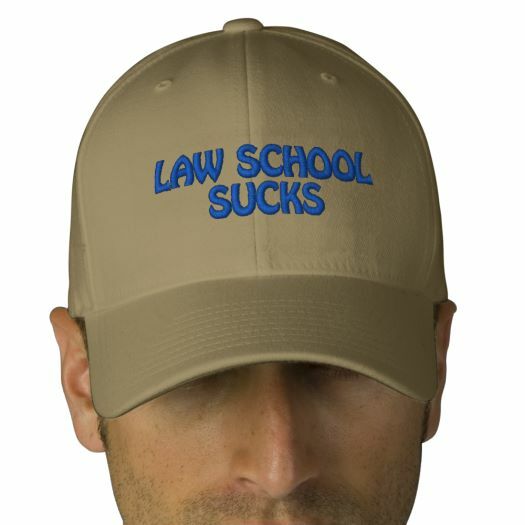 Advertising at IHateLawSchool.com is easier than you think and puts you in connection with thousands of current and future law students from law schools across the country (and we all know what law students turn into). Tons of websites promise results and don't deliver. We provide proof. How much does it cost to advertise at I HateLawSchool.com? * All ad space is subject to availabilty and approval by IHateLawSchool.com.